Have you ever considered the benefits of outsourcing your payroll? Did you know that not only could outsourcing save you on costs, but it could also help you to avoid risking penalties, allows you to stay compliant and keeps your data secure? Plus, it helps you to focus on what you do best; running your company. So, let’s take a look at the top five reasons for outsourcing your payroll, and answer some frequently asked questions. First of all, there are some incredible savings that you could make by outsourcing your payroll services. Keeping in mind that a payroll administrator has an average salary of around £20,000, some companies, especially larger ones, might need a whole team to manage their payroll. That could end up being expensive. With a bespoke quote, by comparing payroll service providers, you could secure a deal with an outsourced payroll company, which could be as little as £3 per employee, per payslip. Have you found yourself spending more time on your payroll, at the risk of the rest of your business? As your company expands and you start taking on employees, things can get a bit more complicated. This is because you have to make sure that you pay your employees accurately and on time, make sure that they are receiving any benefits owed to them and a pension. Not staying compliant can end up with you having to pay penalties or even jail time in extreme cases. Outsourcing your payroll can help you to focus on running your business, and playing to your strengths, saving you time and money. Unless you have specific experience with payroll, this department of your business might seem confusing and complicated; especially when rules and regulations are involved. When you outsource your payroll, you can depend on companies that specialise in this area and ensure that they will be able to run your payroll efficiently, and without any errors. Many companies, such as Ceridian for instance, can help you to manage employees in over 80 different countries – while remaining compliant with taxes and human resources compliances. Many business owners state that dealing with payroll is stressful and creates a constant headache – especially if you run your payroll every week. Hiring an outside company to deal with your payroll needs means that you no longer have to worry about that responsibility. Many payroll bureaus have the same level of security for their data as many banks, to ensure that their clients retain their privacy and security. Their software will also usually notify your external payroll company if there’s any unexpected changes or things like payment manipulation. Payescape provides outsourced payroll services to their customers which can include calculating your tax and national insurance, auto-enrolment, HR services, scheduling and reporting too. They have an excellent five-star rating on Bark, with customers stating that the company is superb and have friendly customer service. On average, Payescape costs approximately £112.50 per month for a company with 25 employees. Trace Payroll has over 40 years of experience in the payroll industry, with trained staff who can take control of all of your outsourced payroll needs, such as calculating tax and national insurance, submit to HMRC on your behalf and create BACs for payments. Outsourcing your payroll to Trace Payroll could be an excellent fit for many companies, not only because of their wide range of services on offer but also because they have a high five-star rating on Google. 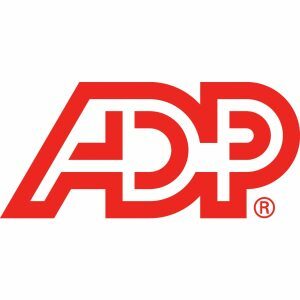 If you want to outsource all of your payroll needs, ADP might be the right fit for you and your company if you are looking for a highly rated and trusted company, which offers bespoke contracts and many features. This includes things like payroll processing, employee self-service, 24/7 support and integration with business software. They can cater to businesses of all sizes, with options for small businesses that have under 50 employees, or those that have over 1,000 employees. 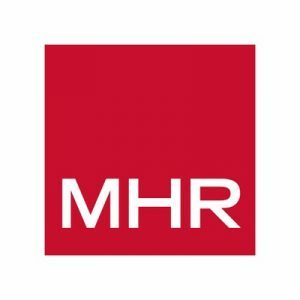 MHR offers a fully managed outsourced payroll service, which they claim will give you increased security, accuracy, speed and significant cost savings. They say that using MHR will give you 99.9% accuracy, and they already pay over 2.2 million workers in the UK with their managed payroll service. There is also payroll software available, cloud hosting and a range of other services for your business needs. Rapid Payroll is a highly rated outsourced payroll provider, who offers their customers an effective way to manage their payroll, by saving you both time and money which you can focus elsewhere. Outsourcing to Rapid Payroll means being able to benefit from many advantages such as low fees, quick turnaround times and a variety of service options. FMP Global is an international payroll provider, with both part managed and fully managed payroll services which could be suitable for businesses of many sizes and industries. Their part managed services means that you can outsource your payroll with the benefits of in-house software but with a team of professionals who can give you payroll support. Another option is their fully managed payroll service, which means you can give all of your payroll responsibilities to FMP Global UK. This gives you the opportunity to have a whole payroll department to manage your company’s needs, such as submitting files to HMRC and processing payments of companies with thousands of employees. 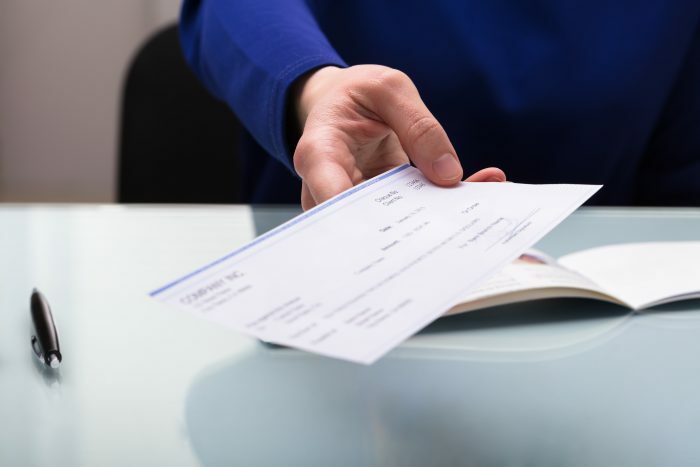 Payroll is the name given to the list of your employees, how much they earn, the hours they have worked and generally includes deductions such as tax. When you ‘run payroll’, you calculate your employee’s final pay and send them a payslip either by email or perhaps post, then the funds are deposited into their bank account. This might also include things such as P45s for new workers and P60s for employees that are leaving. Some companies choose to outsource their payroll needs because it frees up time, allows you to focus on other elements of your company and be able to rely on an experienced team. How much does outsourced payroll cost? 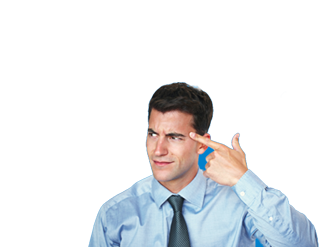 Sometimes, outsource payroll can cost you as little as £3 per employee, per payslip. Other companies might charge you a different amount, as it depends entirely on the size of your business and how complex your needs might be. Many payroll providers will craft a bespoke contract that suits you and your company. How much is payroll software? Payroll software, such as BrightPay, allows you to manage an unlimited number of employees for £99 every year. SageOne, on the other hand, is suited for smaller companies and could cost as little as £7 a month. Payroll software is software that you can use to run your payroll. This can be good for internal HR or finance teams dealing with payroll, or for business owners that want the control of doing payroll themselves. Many different companies offer software, including Sage. SageOne is specifically for smaller businesses with under 25 employees and starts at just £3 a month. How much are standard payroll services? The amount that you might need to pay for payroll depends on the services that you need doing. What’s included in payroll costs? Some outsource payroll companies charge you a fixed fee per month for the number of employees you have; but what does this include? Let’s take the Kent Payroll Bureau as an example. Who offers the cheapest payroll services? Omega Payroll charges around £18.95 for 1 – 5 employees per month, which makes it one of the cheapest on the market right now. What does a payroll administrator earn annually? On average, a payroll administrator earns around £20,000 a year. What is a payroll service provider? A payroll service provider is a company that runs outsource payroll on behalf of their clients; which means calculating employees salaries, deducting taxes, creating forms and sending them, as well as payslips. In conclusion, there are many reasons to outsource your payroll; like saving valuable time and money on your payroll needs. Are you ready to compare all of your available options? Check out the ExpertSure guides to find out more about payroll, or fill out the form at the top of the page.